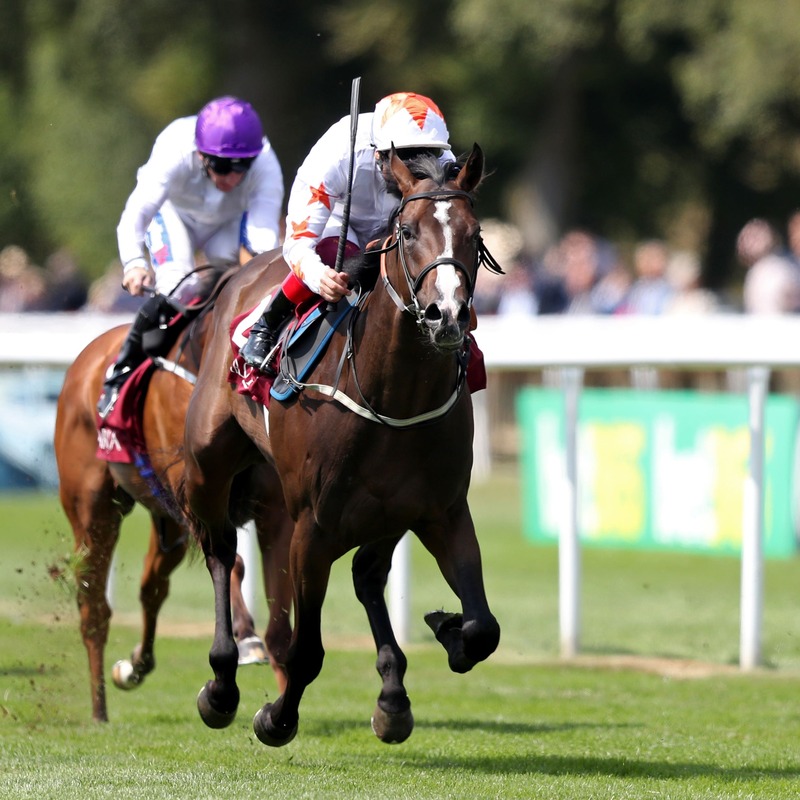 British raider Advertise is set to take on the might of the Aidan O’Brien operation in the Keeneland Phoenix Stakes at the Curragh on Sunday. O’Brien is responsible for 10 of the 14 juveniles confirmed for the Group One contest, but plenty will fancy Martyn Meade’s Advertise to become the first British-trained winner since Mark Johnston’s Princely Heir in 1997. The Showcasing colt was just ahead of O’Brien’s Sergei Prokofiev when runner-up to Calyx in the Coventry Stakes and has since run out a facile winner of the July Stakes at Newmarket. O’Brien has saddled a staggering 16 winners of the race in the last 20 years, including each of the last four. Previous O’Brien-trained victors include Johannesburg (2001), George Washington (2005), Holy Roman Emperor (2006) and Caravaggio (2016), and he appears intent on adding to his tally this weekend. O’Brien’s squad is headed by Sergei Prokofiev, while his other potential runners include Albany Stakes third Fairyland, Richmond Stakes scorer Land Force and So Perfect, who won the Grangecon Stud Stakes over this course and distance. Jessica Harrington has left in a pair of course winners in Indigo Balance and Klute, while the other Irish-trained contender is the Mia Mento, who made a big impression on her debut for Tom Mullins at Leopardstown.